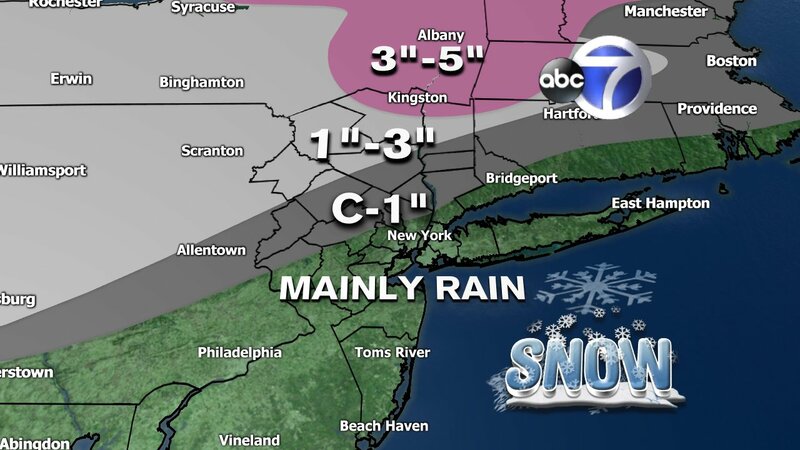 NEW YORK (WABC) -- A batch of winter weather is expected to hit parts of the Tri-State region Thursday morning, bringing colder temperatures and even snow to some areas. 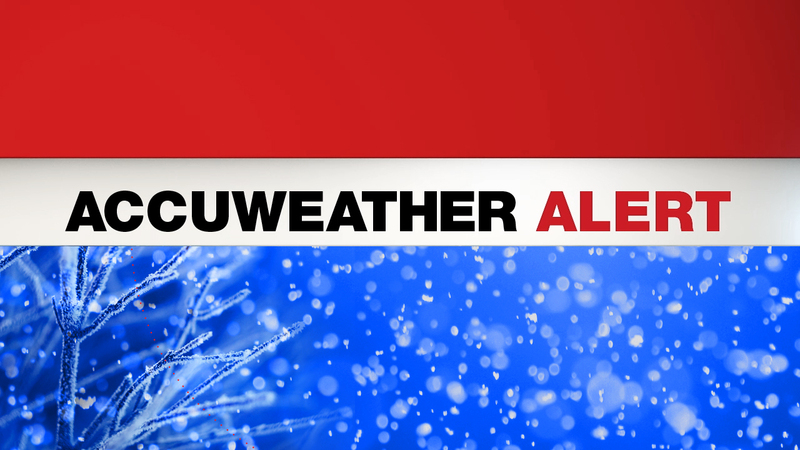 * Temperatures increase as the morning progresses, causing it the snow to change to rain before it reaches the New York City area by about 9 a.m.
Parts of the region in New York are under a winter weather advisory. Click here for a list of the latest alerts. Friday will be a wet one with rain and a thunderstorm or two across the New York area. 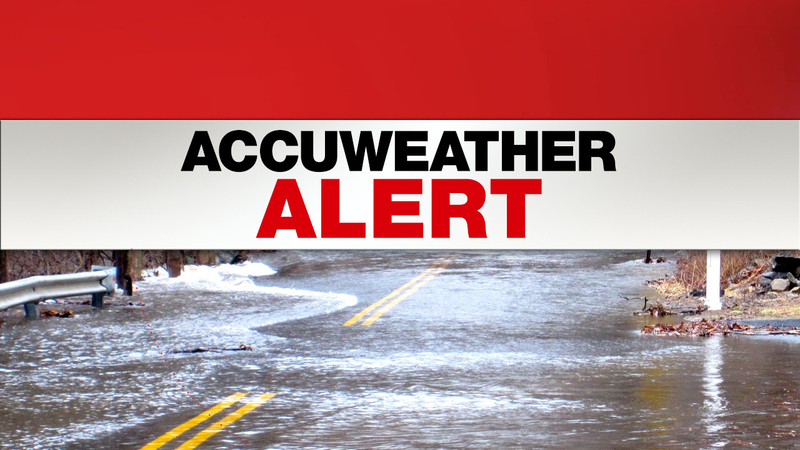 Stay with Eyewitness News team for the latest on the AccuWeather forecast. 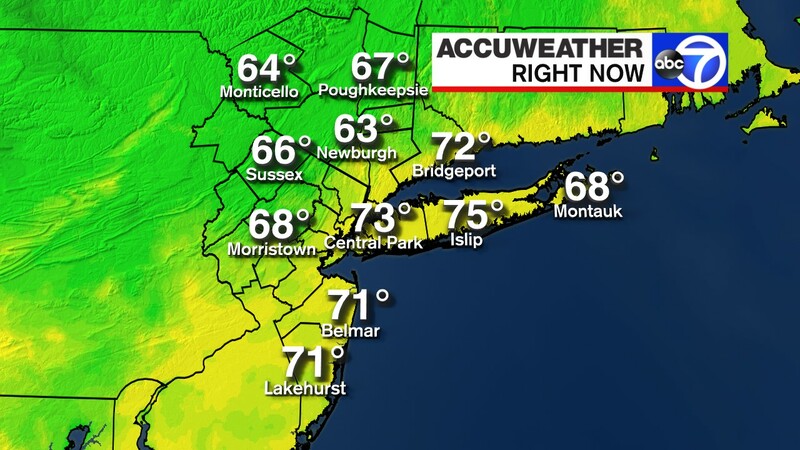 Download the abc7NY app for news and weather alerts on your phone or tablet.